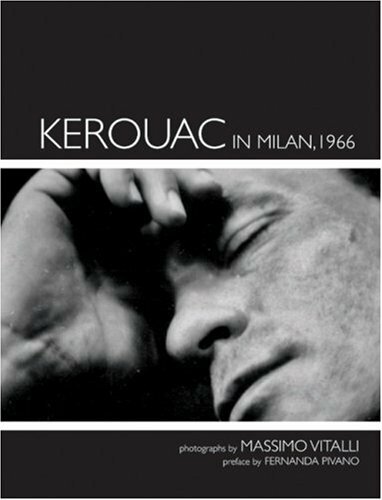 In 1966, Italian publisher Mondidori invited Jack Kerouac (1922–1969) to Milan to promote the Italian edition of Big Sur. On one of his first assignments as a young photojournalist, Massimo Vitali spent two days with Kerouac for a local newspaper in Milan. The result was a series of intimate portraits, unpublished until now, of the already deteriorating Kerouac as he struggled from one press event to the next, in an episode that marked the decline that would lead to his early death two and a half years later.